There are many stories about how a person lost everything in his life because of his gambling addiction: money, property, work, family. This is not an exaggeration. The habit of gambling is so strong that doctors equate it to drug addiction. The seriousness of the problem is indicated by the fact that gambling disorder is included in the WHO international classification of diseases. Not only doctors but also the state is concerned about how to get rid of the harm caused by money games. For example, casinos and slot machines are banned almost everywhere, with the exception of five zones remote from the centers of civilization. However, despite the legislative ban, the gambling business continues to operate, disguised as night clubs, bookmakers, Internet cafes and other establishments. 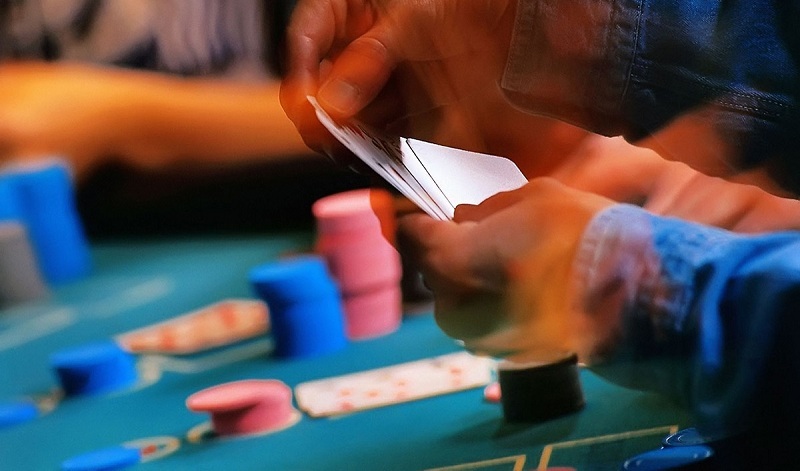 After the introduction of restrictions, the number of underground casinos and poker clubs has dramatically increased. The main concentration of gaming establishments is concentrated on the Internet. 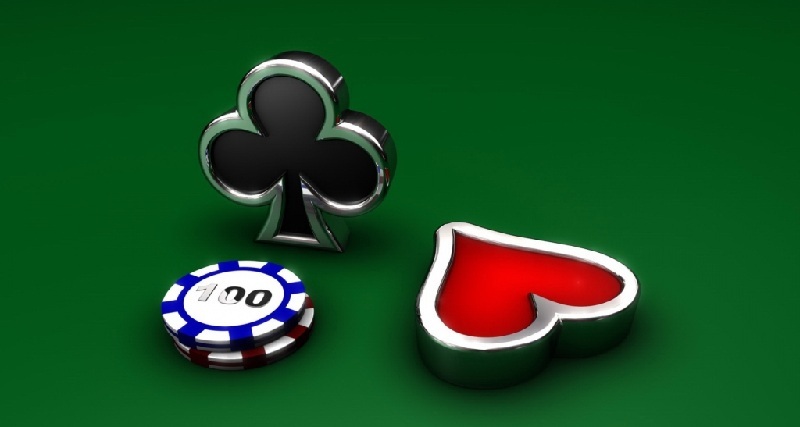 Aggressive online casino advertising does not leave a person a choice, luring him with cash bonuses and prizes. Game addiction sometimes develops rapidly. Attracted by the possibility of easy money, a person makes the first bet on the money. Inspired by the receipt of a win, he begins to raise the stakes. With a large monetary success, a person has a feeling of being chosen. He feels like a darling of fortune, who has been fortunate enough to receive an inexhaustible source of income. 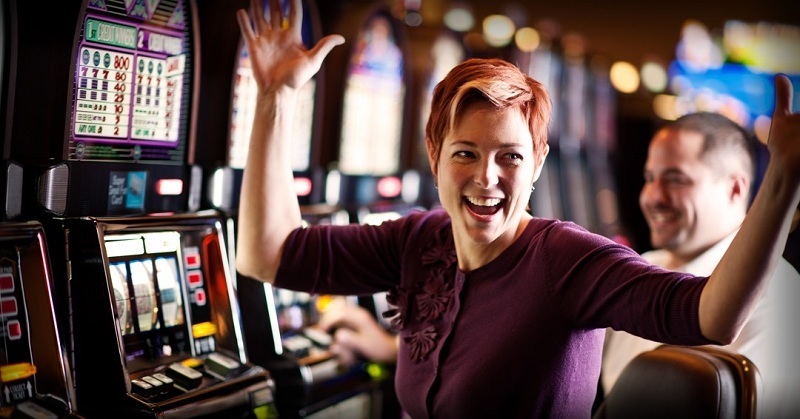 Gambling adults fall into a special category of risk. The desire to win becomes so strong that sober mind wins. When a player loses his understanding of reality, his relatives are brewing the question of how to get rid of his addiction. The approach to treatment will depend on the degree of involvement of the person, as well as on the peculiarities of his psyche. Consider these therapeutic methods in more detail. Almost all gamers are confident that they can get rid of this addiction. For adults with strong motivation and strong will, this step becomes quite successful. For those who are not able to get themselves out of the abyss of gaming passions, it is wise to resort to professional help. return the patient to normal social activity. 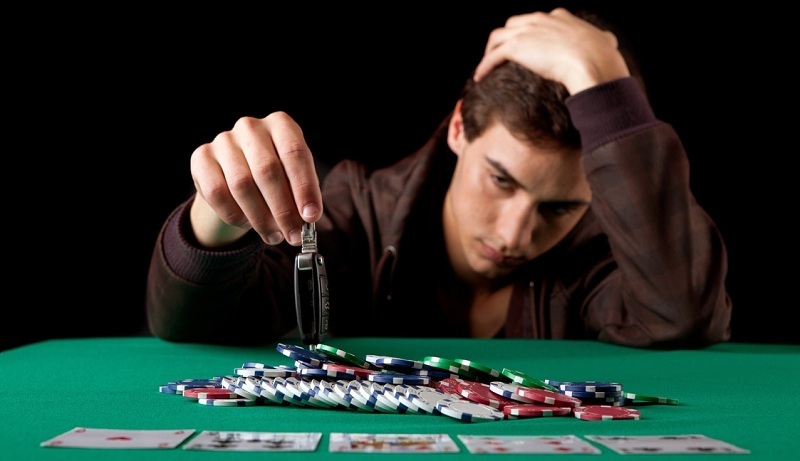 Competent psychotherapy helps to realize the destructive effect of gambling addiction. However, a person should not feel guilty but look to the future positively. Work begins with the identification of the true causes of gambling. This is followed by detailed conversations with both the patient and his relatives. 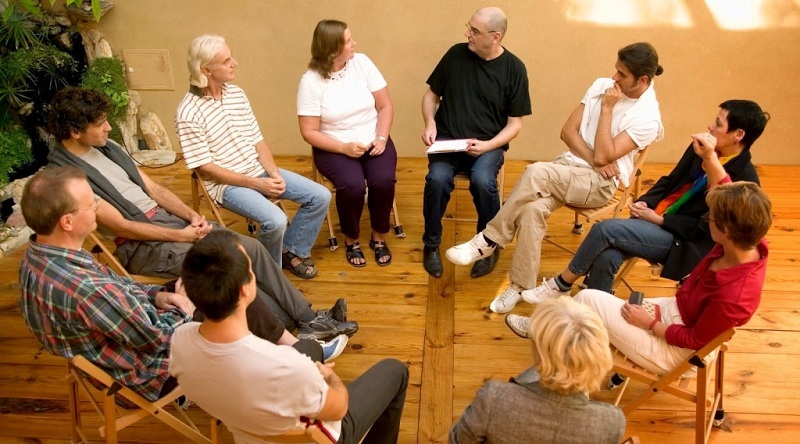 At joint consultations, an individual psycho-correction plan is developed, which includes visiting personal or group classes with a psychologist. In some cases, special medications can be connected. For example, if the gamer is in a state of depression, the use of antidepressants is justified. The primary task of the psychologist is to form a new view of the world, in which there is no place for thoughtless financial expenses. 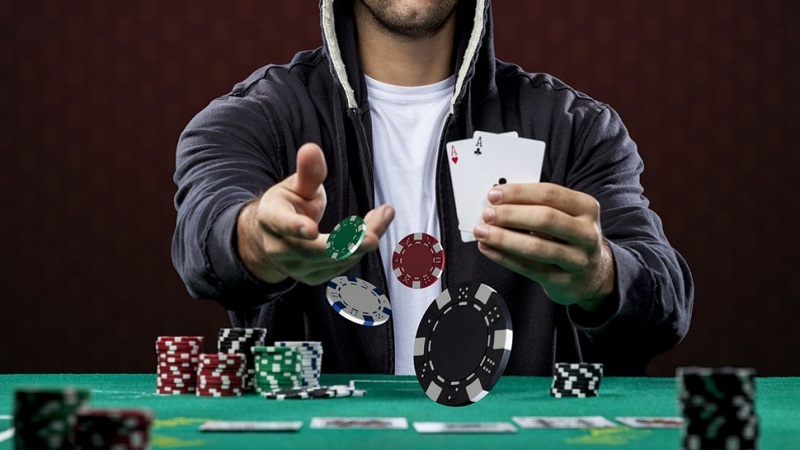 Some enthusiastic players are starting to develop large-scale gaming strategies, calculate the likelihood of certain combinations falling out at roulette or in poker. In such cases, it is necessary to dissuade the gamer in the veracity of such schemes. The truth is simple – it’s impossible to beat the casino. 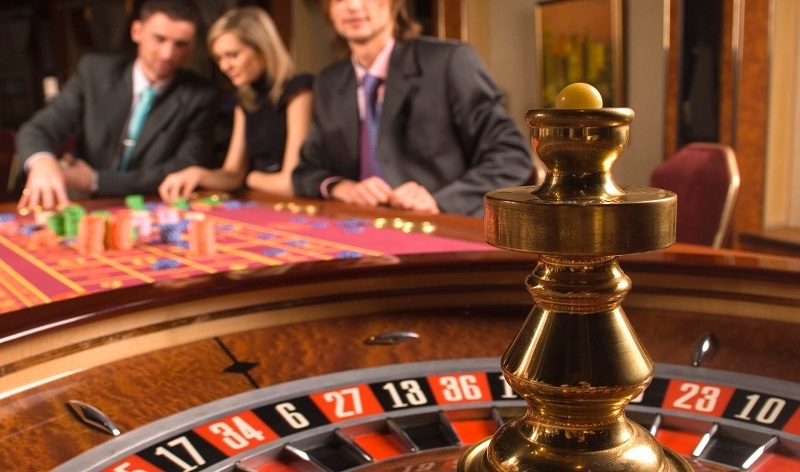 If psychotherapy does not help get rid of gambling addiction, the doctor may resort to hypnosis. Deny access to gaming sites. Modern Internet providers offer programs to automatically block such resources. Warn the possibility of getting into gambling establishments: bookmakers, betting on the run, lotto kiosks and others. Do not spare your time and energy for such actions. It is better to meet a person after work and take him home than to lament the next major loss. To limit the dependent person in the ability to manage the family budget, to control his personal expenses. Warn relatives and friends that they do not lend money. Do not forget about preventing the taking of credit for gaming needs. When gamers lose, try to find out the source of income and immediately stop it. To get rid of unhealthy habits, you need to fill the vacant time worthy exercise. What specifically replace gaming addiction depends on the personal addictions of the gamer. Extreme sport or tourism can provide a comparable level of adrenaline rush. For men, an indispensable source of pleasure is hunting and fishing. The creative person can be inspired by the visual arts, music, and theater. The main thing, in this case, is that a person does not switch to another addiction: addiction to alcohol or drugs. Do not forget that it is difficult for an avid player to get rid of his addiction on his own. If he made such a decision, then, more than ever, he needs sincere support and warmth. Especially important for him are new life orientations. The mission of relatives is to explain in a delicate and intelligible way that by indulging his mania, he does not escape from problems, but only aggravates them. Like children, dependent adults avoid colliding with reality, where negative things have accumulated over the years. This generates anxiety and discomfort, which is much easier to eliminate with the help of relatives. 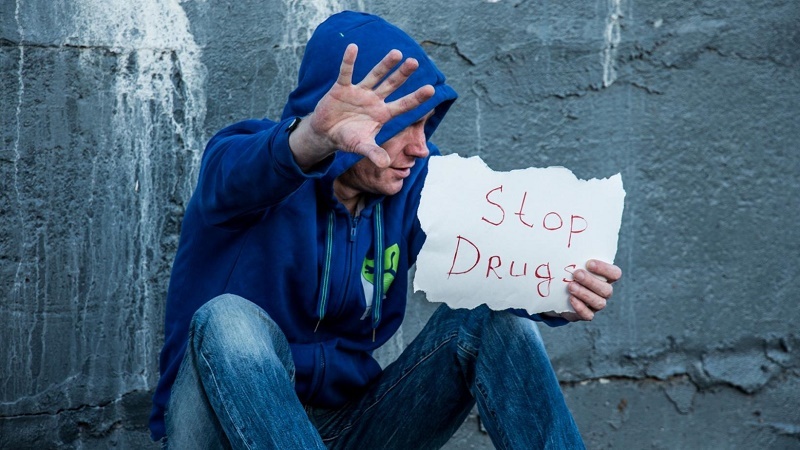 At the first successes of treatment for those struggling with addiction, it is important to provide useful employment and change of environment. Summer spent in the country, taking care of children will bring no less benefit than expensive rehabilitation in the clinic. This kind of gambling also has a devastating effect on the psyche, as is the addiction to gambling. An amateur of computer battles completely immersed in the virtual space, leaving it only in case of emergency. The first thing to start treating computer gambling is a strong motivation. 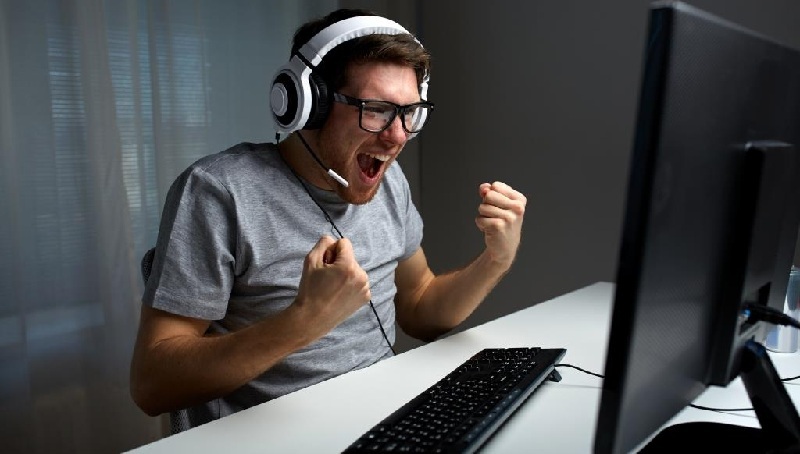 If gambling is pumping out the last money from a person, then an excessive passion for computer games is reflected primarily in health. 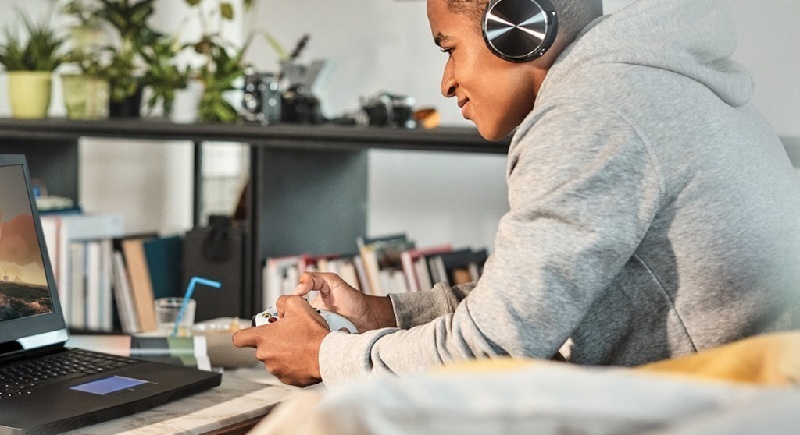 The gamer is at risk for diseases of the organs of vision, musculoskeletal system, and is also prone to gaining excess weight due to a sedentary lifestyle. The psyche suffers no less. If there is no possibility to connect to the World Wide Web and start the game, the person is very annoyed. Spending the whole night pumping a new tank might seem fascinating if it were not for the eternal drowsiness at work and dark circles under the eyes. Is a Level 50 Paladin what you need to succeed in life? We offer a simple scheme of how to get rid of computer game addiction in adults. The first thing to do is turn on the timer every time you start the game. Set yourself a valid daily limit, for example, 2 hours. After the two-hour quota expires, you need to postpone the controller and exit the gaming space, no matter what level you are at. Stock up on discipline and determination. If your willpower is not strong enough, ask a friend or family member to intervene. They should politely ask you to stop, perhaps with reasonable arguments. 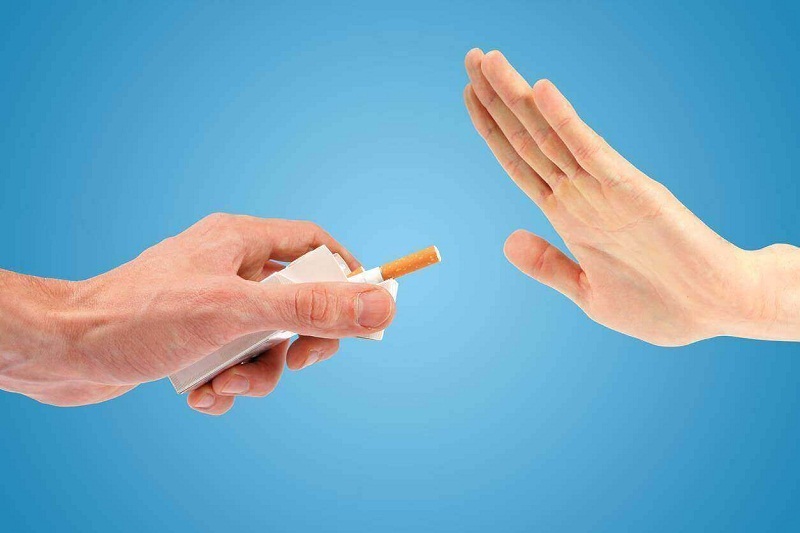 In this case, you will be obliged to fulfill the promise that will increase the chances of release from the harmful habit of playing. In a week, reduce the timer from 2 to 1.5 hours, and in a month to 1 hour. Once a month, you can arrange days with a looser schedule, for example, on Sunday or on Saturday afternoon. If time permits on weekends, you can increase the game sessions up to 4 hours. Reduce time to multiplayer campaigns, prefer singles. Completely abandon computer games when you need to meet the deadlines for preparing for the exam, the working draft, etc. A good result will be if after a couple of months you will play no more than 2 hours once or twice a week. 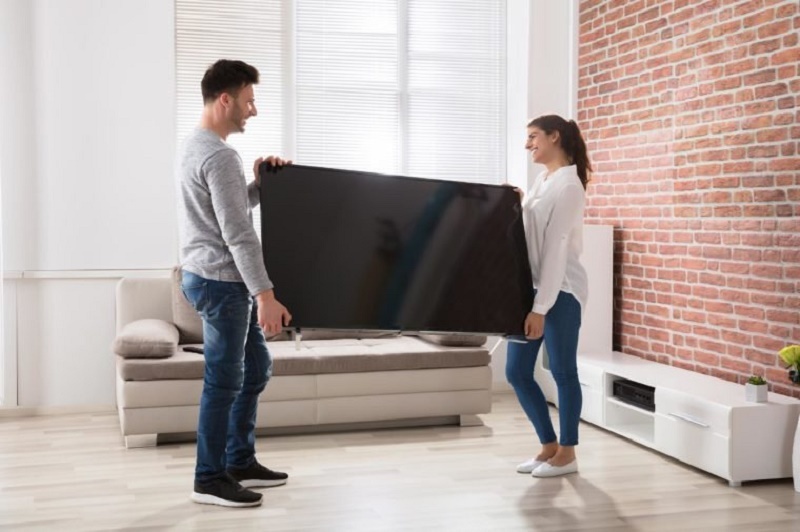 To finally get rid of gambling addiction, it is necessary to start an irreconcilable war with their pernicious habits, which have been accumulating for a long time. Who will emerge victorious from this struggle, depends only on your fortitude. By regaining control of your own actions, you will gain precious freedom.